1Not available with special finance or lease offers. See dealer for details. 2Not available with special finance or lease offers. See dealer for details. 3Must finance through GM Financial. Some customers may not qualify. Not available with some other offers. See dealer for details. 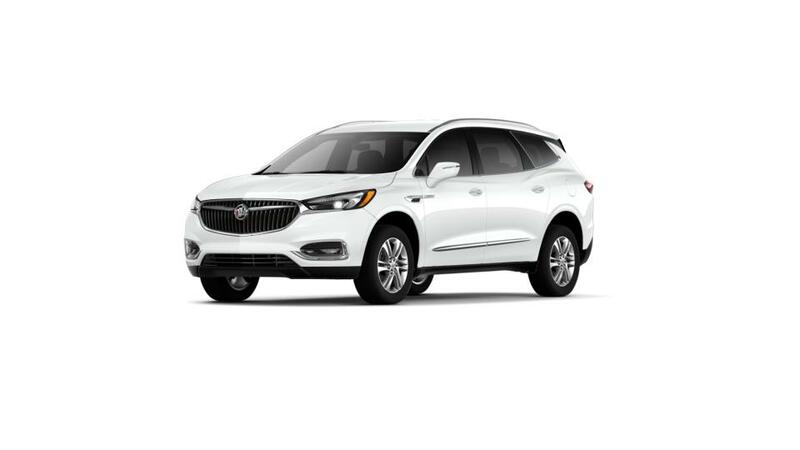 4Lease for $139 + tax per month for 24 months with $2999 due at signing $1250 GM Financial lease cash + $2000 competitive lease cash + $1999 customer cash = $5249 total due at lease signing which includes $0 security deposit. Above average GM Financial credit approval required, 10,000 miles per year at 25 cents per mile over. *requires proof of a 2014 or newer non GM vehicle lease registered in household. Offer ends 4/30/2019 Lease terms end or change at 30000 miles 5Monthly payment is $13.89 for every $1,000 you finance. Average example down payment is 4.5%. Some customers may not qualify. Not available with leases and some other offers. Take retail delivery by 4/30/19. See dealer for details.